Have a group? Train onsite. Do you want your staff to train in a fun, interactive way with them leaving the course really feeling like they have learnt something? Even the hardest of engineers have completed an IOSH training course and said that they actually enjoyed the course and that it opened their eyes up to a lot of things which they hadn’t necessarily considered before. Have a group? It is cheaper than you think for us to send a trainer to your site. 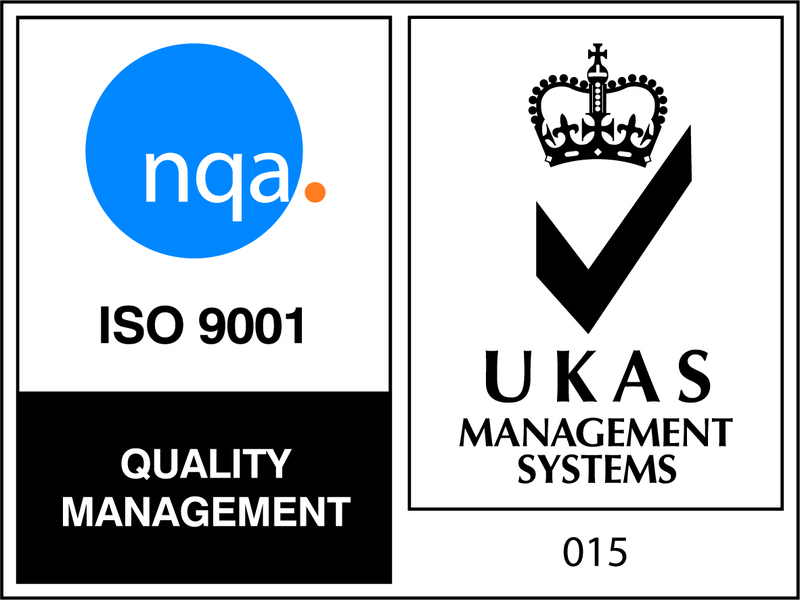 Contact our team and we will get a no obligation group quote send over straight away. If you have the room at your site you can train all of your delegates on site, all that you need is a training room big enough to seat all of the delegates. The trainer will bring along the training materials and the delegate packs etc. If you do not have a room to train in you can send your delegates to us in either Essex or Watford. If not we can sort out a suitable venue for your delegates. 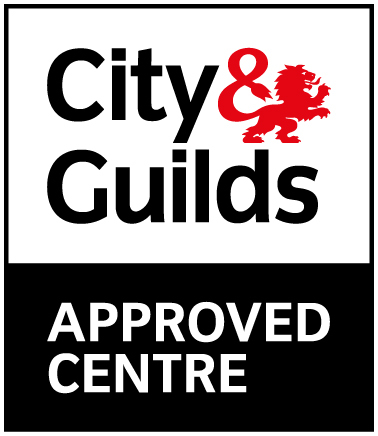 The working safely is a 1 day course for people at any level working in any sector who need a grounding in health and safety. 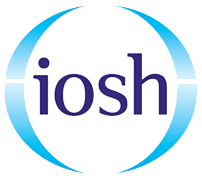 This IOSH course focuses on best practice rather than legislation. The course brings managers up to speed on the practical actions they need to take to handle health and safety in their teams. 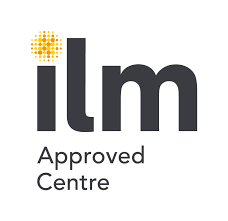 We currently have an offer running on the IOSH Managing Safely course in Watford for the 18th May the special offer rate is £399+ VAT per delegate. If you have a group of delegates we can send you a quote for training a group on your site or for you to send your group to us. Training a group is more cost effective than you think! Contact the PSS training team today for you no obligation quote.